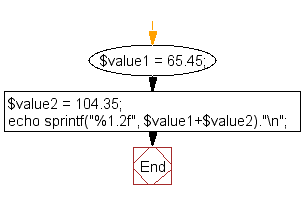 Write a PHP script to format values in currency style. Previous: Write a PHP script to get the last three characters of a string. Next: Write a PHP script to generate simple random password [do not use rand() function] from a given string.